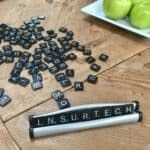 Travelers, a U.S.-based insurance firm, has reportedly acquired a major stake in Canadian insurtech startup Zensurance. 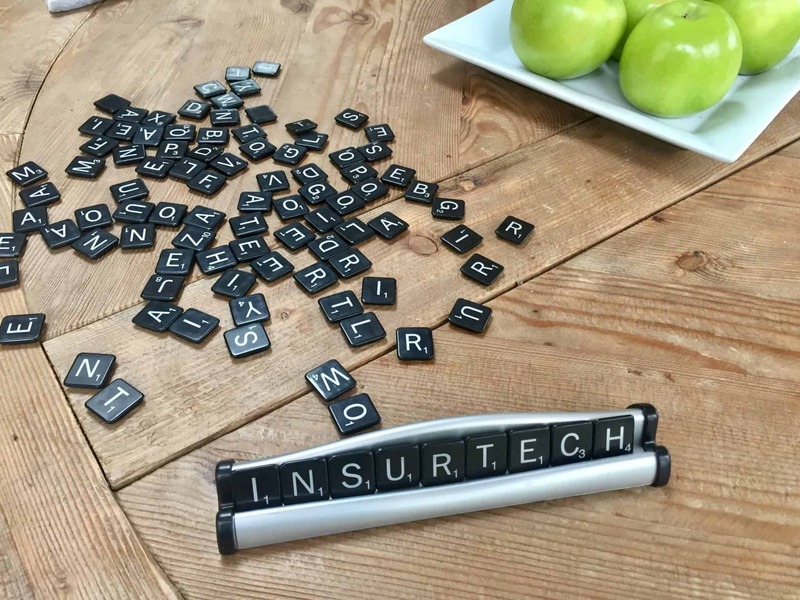 Founded in 2016, Zensurance claims it is leading the technology revolution in the insurance industry. 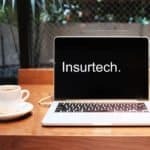 The company, which uses data and analytics to identify most common risks, is able to create curated insurance packages ideally suited for each industry. 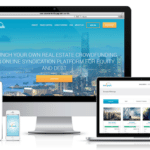 The company has reportedly signed on more than 2,500 businesses and currently works with over 40 insurers. 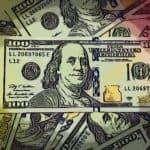 According to documents that were obtained by online media outlet BetaKit, Travelers now owns approximately 60% of Zensurance’s issued and outstanding shares. 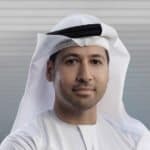 CEO of Zensurance Danish Yusuf, along with Zensurance CTO, Sultan Mehrabi, will retail just a little over a third of the company’s ownership. The media outlet also reported that Zensurance is now operating independently from Travelers, with the current plans is to continue working with more insurance companies at this time. 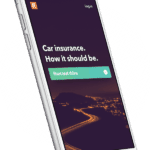 Yusuf revealed to BetaKit that the backend of insurance companies moves extremely slow, so to work with an insurance company like Travelers is a huge for a company like Zensurance due to Travelers being one of the largest insurance brands in the U.S. and the global presence it has. Travelers has been around for more than 160 years and has approximately 30,000 employees and 13,500 independent agencies and brokers in the U.S., Canada, UK, Ireland, and Brazil. 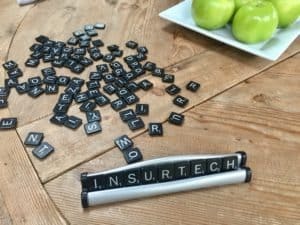 This entry was posted in Canada, General News, Insurtech and tagged canada, insurance, insurtech, stake, travelers, u.s., united states, zensurance. Bookmark the permalink.